How many stick of butter value is in a tablespoons ? what is stick of butter per tablespoons conversion? How do you convert stick of butter to tablespoons online? 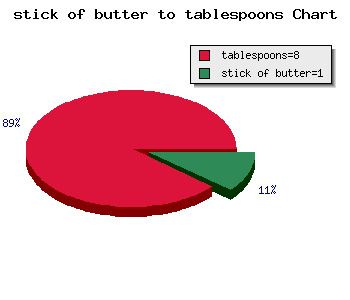 How do you calculate stick of butter from tablespoons? 1 stick of butter = 8 tablespoons .